Last night I had a sudden demand for dessert from the boys sometime around 10.30 PM. All I had at hand was lots of milk. And Kesar (saffron). 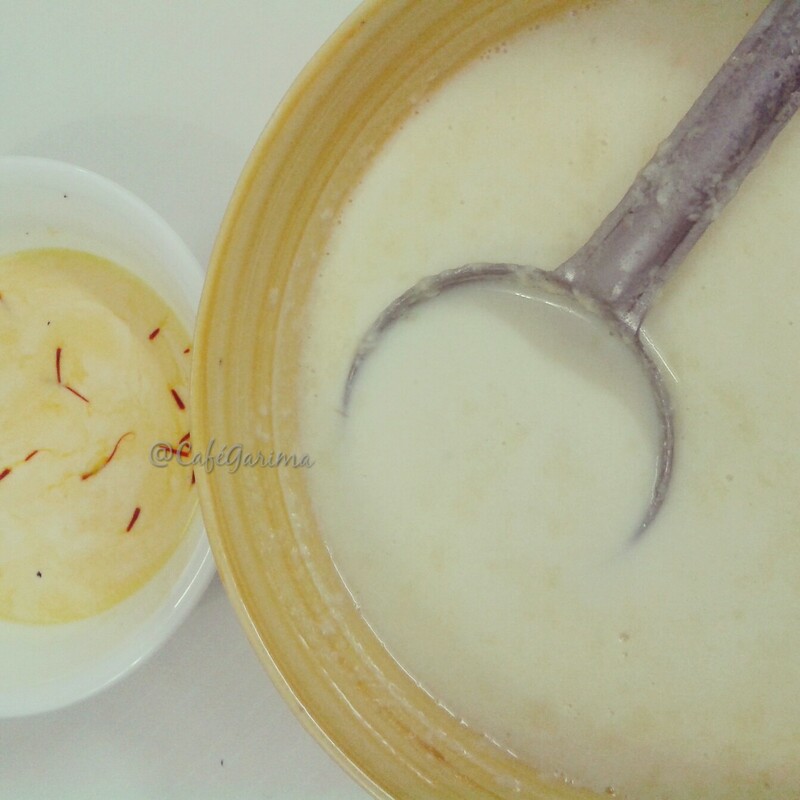 Kesar: the spice of the Gods! I love the aroma, the hue, the strands-everything about it! And all under thirty minutes! 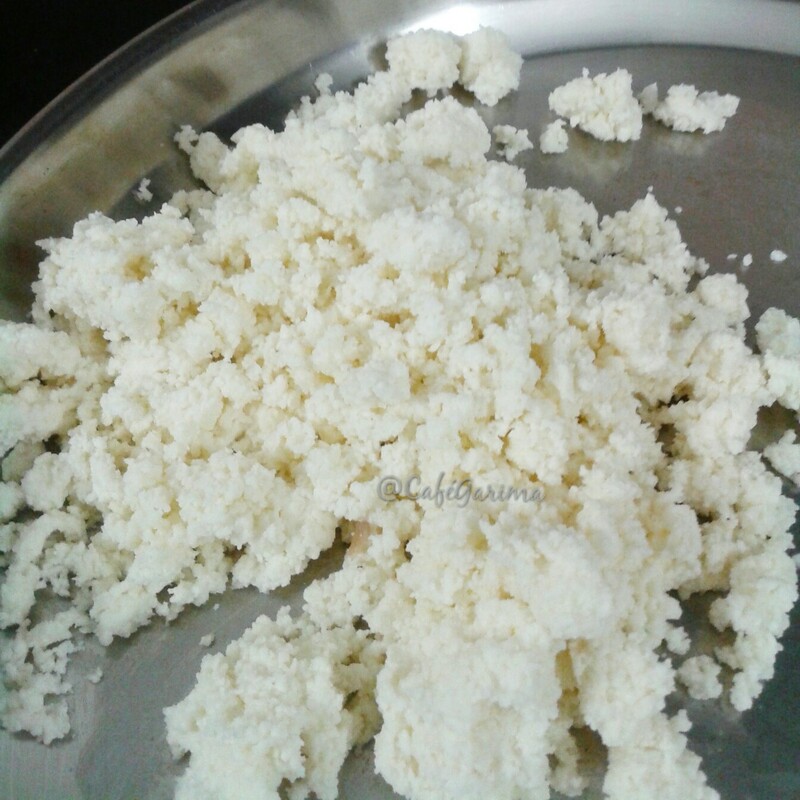 Milk- 1 litre (I used cow milk from the dairy, boiled and removed the cream and then made paneer like this. Semi-skimmed milk works best. Prepare the ras by boiling the whole milk for about 20 minutes till somewhat thickened. Add sugar and let cool. 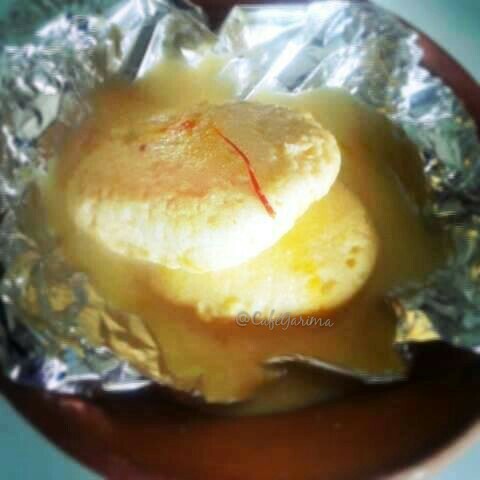 Boil the semi –skimmed milk, add lemon juice slowly till the milk mass separates. 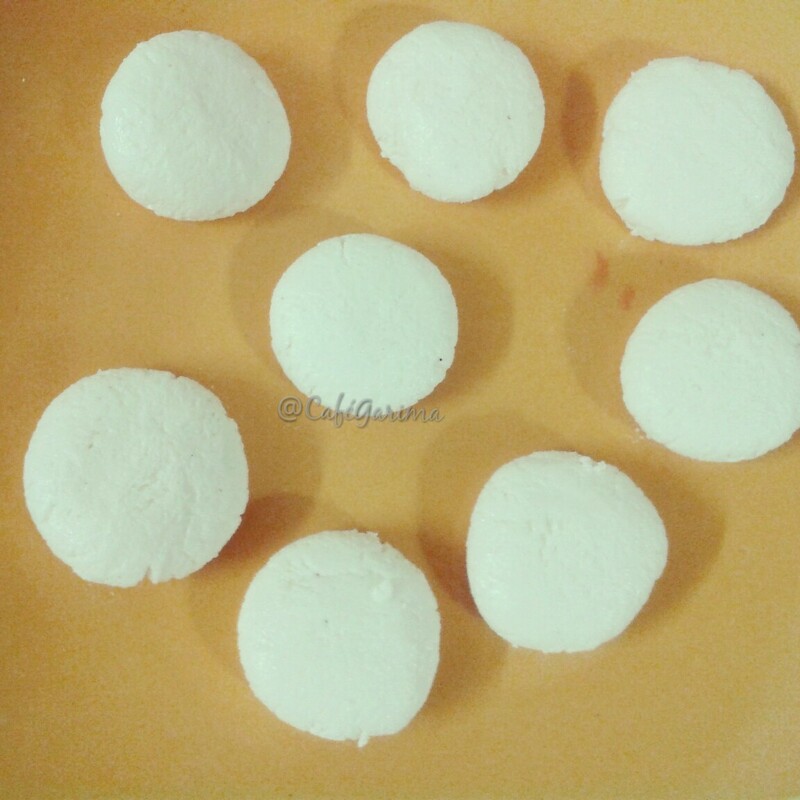 Here is a pictorial on making paneer at home. Strain and wash the paneer thoroughly. Press it under a heavy weight for five minutes to get the whey out. The paneer that you get is crumbly in texture. 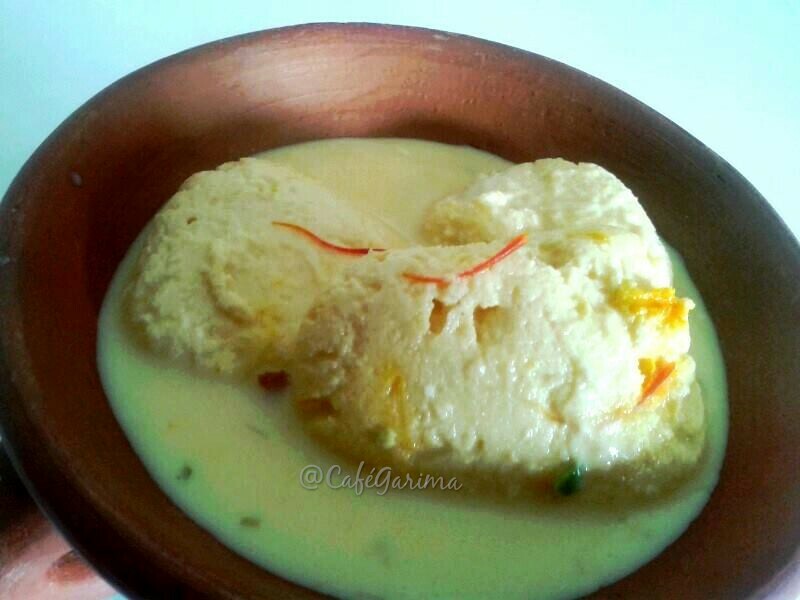 This is the right kind of paneer to get good gullas. 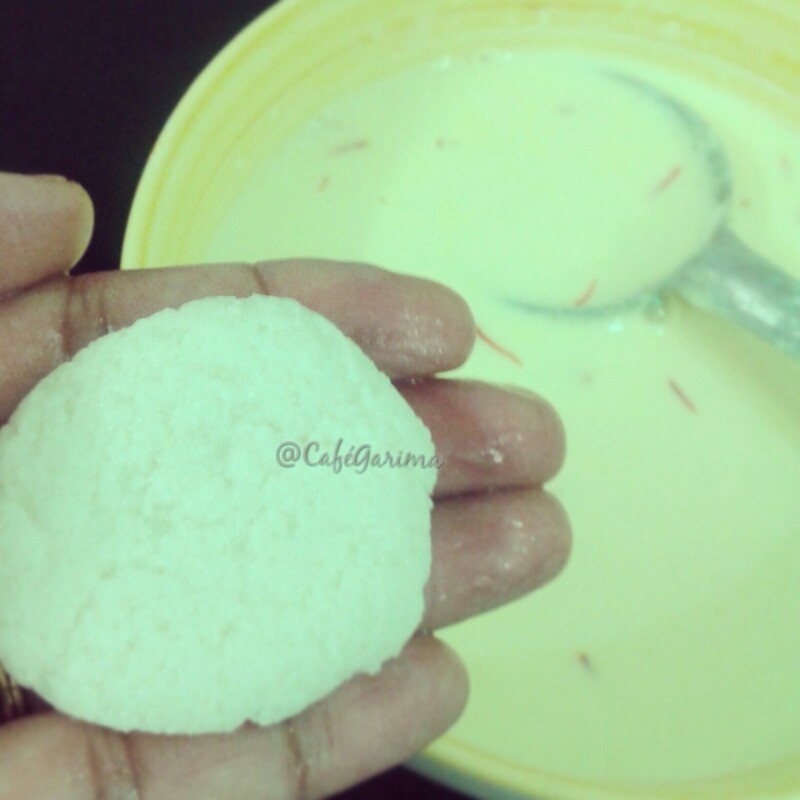 Rub with palms till the fat/ghee/chiknayee is released and make discs. Mix the water and sugar and bring to a boil and drop the discs in the sugar syrup. Cook covered for about 12-15 minutes. To check if the discs are done, drop one in drinking water, if it sinks, it is done. If it is floating, boil for another couple of minutes. Once done, remove the discs to clean drinking water which is at room temperature and let cool. The ras would have cooled from hot to warm now. 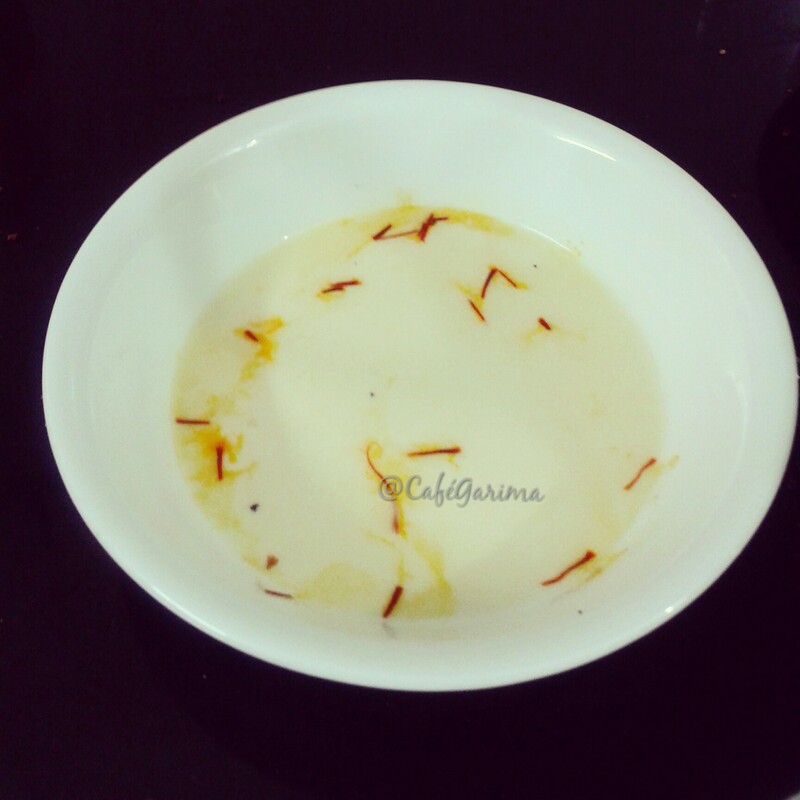 Stir in the kesar. Squeeze the discs gently and drop into the ras. Enjoy warm or chill for a few hours and indulge. Woah Looks softie and yum yum..
Hi Garima, how many pieces do you get with 1lt. Also I would like to try it for a party can I make it in advance and how many days is good. Sorry for too many questions. In a liter of milk, I get 8 pieces. Under 30 minutes! You must have magical powers. 🙂 Looks mouthwatering. wow! it’s very delicious .i will try on sunday for my loving husband. Can we also add milkmaid in milk while making ras? Thnks garima … my family was stunned :).. Milk needs to be fresh cow lilk. Hey can’t we use panner from dairy. Please make sure you drain the paneer well before you start kneading. 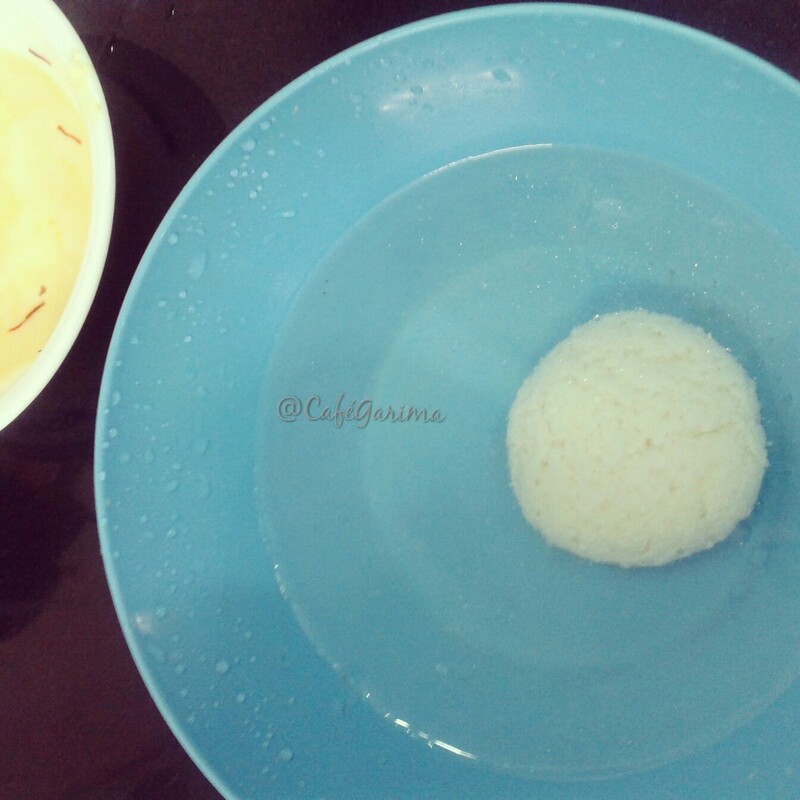 Too much moisture causes the rasgullas to diintegrate. If you feel the paneer is too moist, you could add a tsp of sooji/rava and knead. Hi Garima. I followed the recipe twice but both times it cracked after putting in boiling sugar syrup 😦 Where did I go wrong? 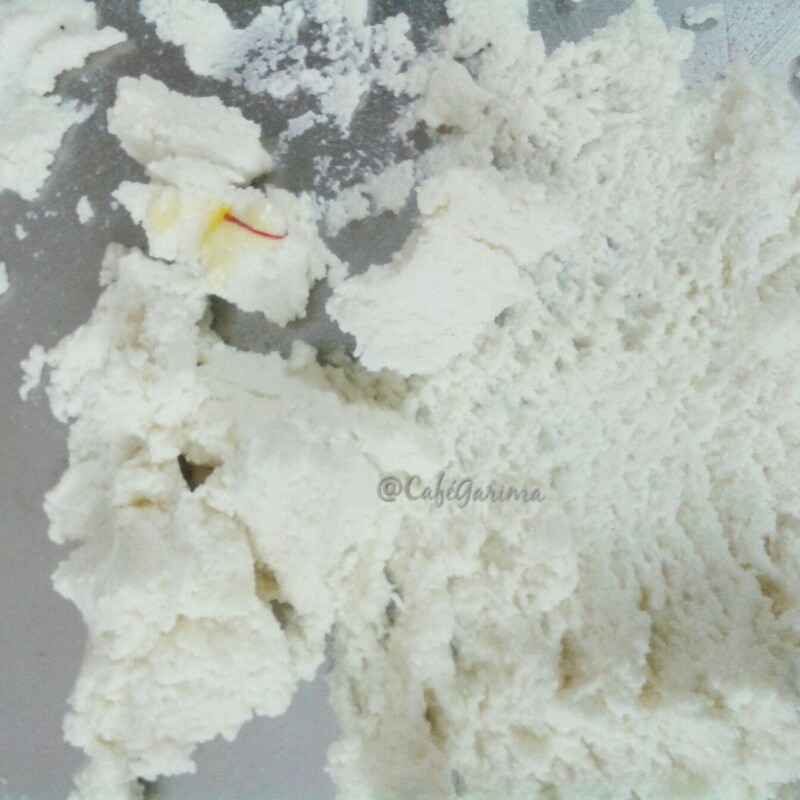 And when I drained the whey out and kept it under heavy weight, it did not give crumbly appearance. Hey Garima !! I am sorry, I am pouring in comments on your blog but really keen on learning Rasmalai & Rosgulla. 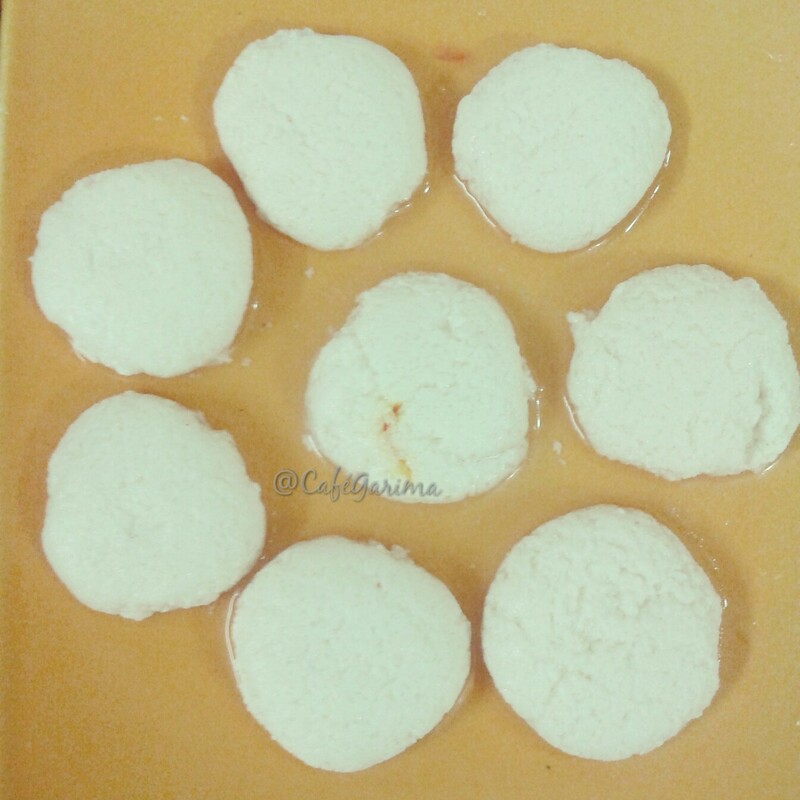 The final outcome (cracked one) tasted like a bit rubbery paneer and not at all like malai.. Thanks a lot in advance for your help and bearing with my multiple comments and questions. This may happen when the milk has too much fat and that makes the paneer greasy. The wrong kind of milk. Hi! I tried making it for gokulasthami and it turned out super … Thanks a ton!!! 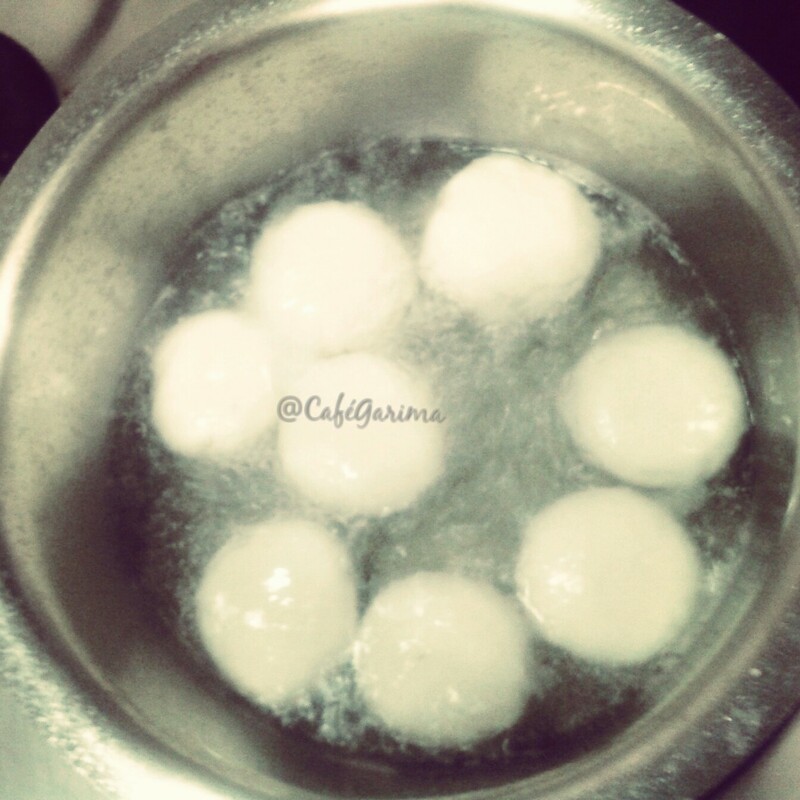 While boiling my rasgullas were soft and spongy. But after transferring them to drinking water they became hard and deflated. Please tell what went wrong?